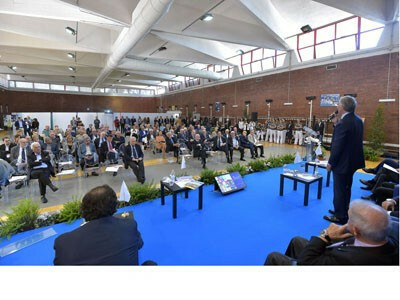 The Italian National Olympic Committee's (CONI) School of Sport, founded in 1966 by then President Giulio Onesti, has celebrated its 50th birthday. 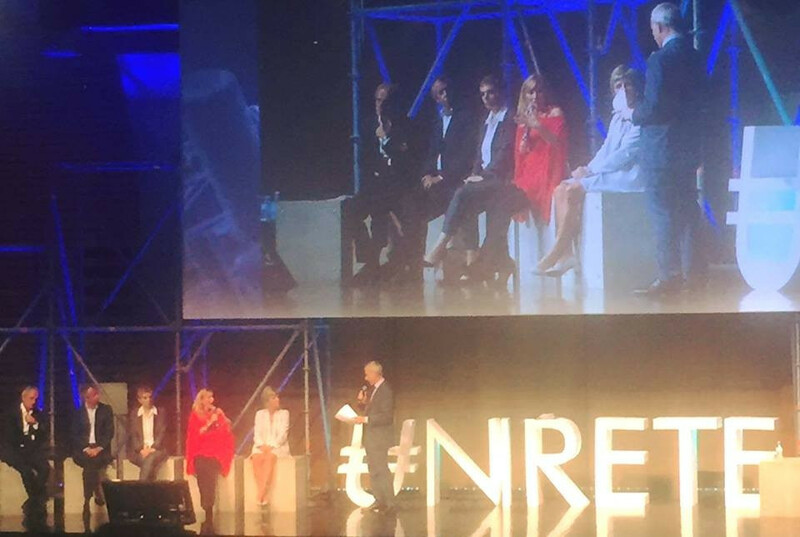 No announcement will be made on the future of the Rome 2024 Olympic and Paralympic bid until Tuesday (October 11), insidethegames has been told today. Italian Olympic Committee (CONI) chief Giovanni Malagò has said he will meet International Olympic Committee (IOC) President Thomas Bach on Tuesday (October 4) to tell him the news of Rome Mayor Virginia Raggi’s opposition to the capital's bid for the 2024 Games. Rome’s bid for the 2024 Olympic and Paralympic Games could be officially scrapped when the City Council meets to vote on whether to back Mayor Virginia Raggi’s decision not to support it on Thursday (September 29). Rome 2024 President Luca Di Montezemolo has launched a scathing attack on the city’s Mayor Virginia Raggi after she confirmed she would not support their Olympic and Paralympic Games bid, claiming he is "unable to accept the attitude and the substance" of her decision. A war of words over potential "damages" has erupted after Rome Mayor Virginia Raggi doomed the Italian capital's bid for the 2024 Summer Olympics and Paralympics yesterday. Rome's Mayor Virginia Raggi has officially withdrawn the city's support for the Italian capital's bid to host the 2024 Olympic and Paralympic Games. Italian National Olympic Committee (CONI) President Giovanni Malago has claimed the country risks a loss of credibility and "looking like a fool" if Rome abandons its bid to host the 2024 Olympic and Paralympic Games. 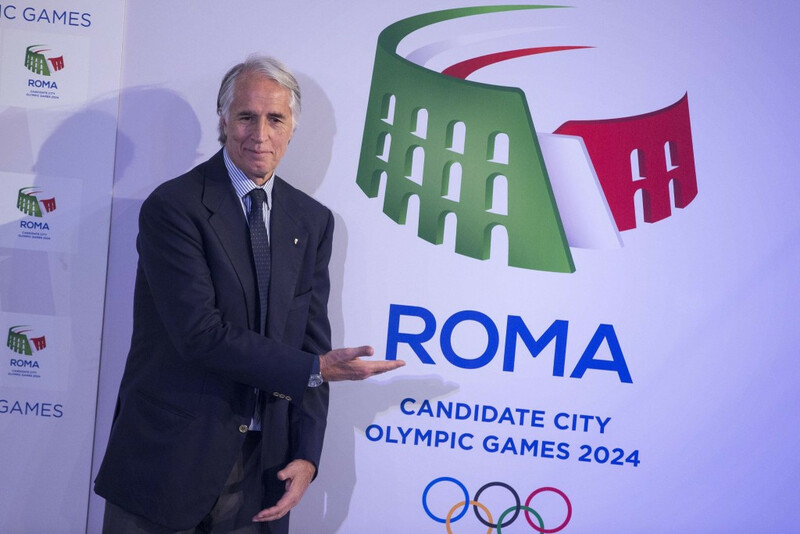 Italian Olympic Committee (CONI) President Giovanni Malagò has warned there will be no more Italian bids for the Olympic Games should Rome’s effort for 2024 be ended by the City’s Council. 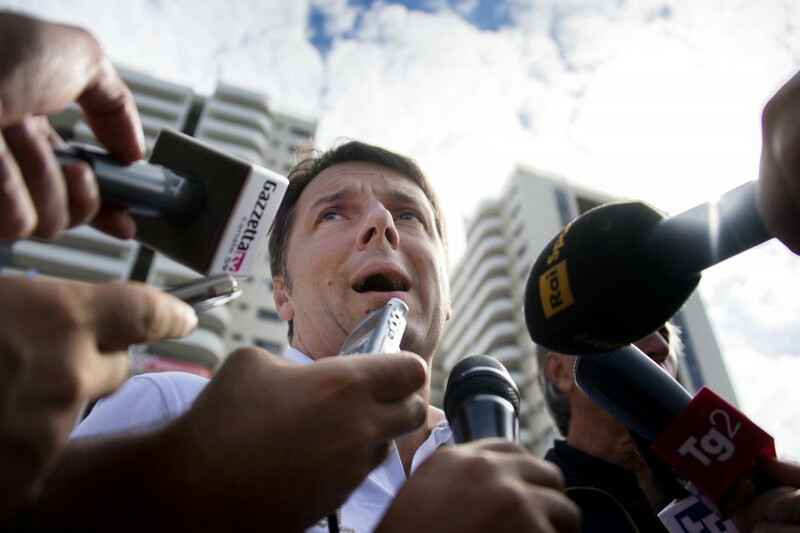 Renzi sees growing role for sport in international politics - but can Rome 2024 bring Raggi on board? The sports movement is poised to assume an increasingly important role in international politics, Matteo Renzi, the Italian Prime Minister, has claimed, while asserting that the then Government had made a mistake four years ago by pulling Rome’s bid out of the race for the 2020 Olympic and Paralympics. 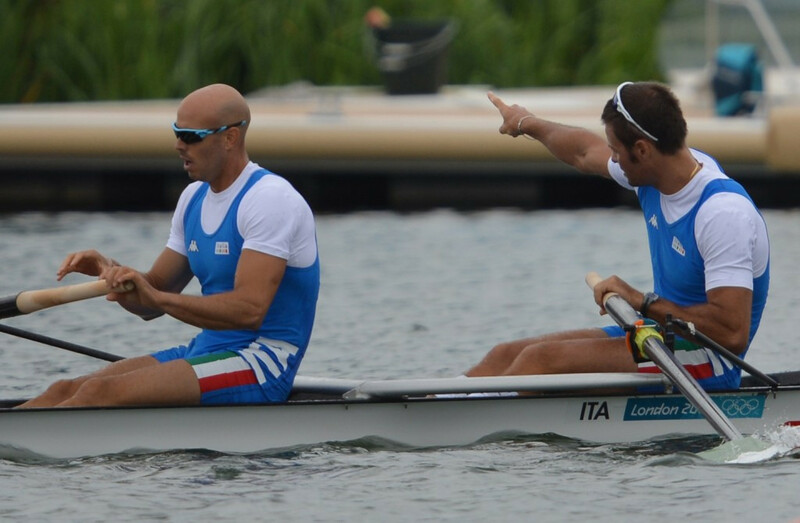 Italian rower Niccolo Mornati has been officially ruled out of next month's Olympic Games in Rio de Janeiro after he was handed a four-year ban for doping by his country’s Anti-Doping Tribunal (NTA). 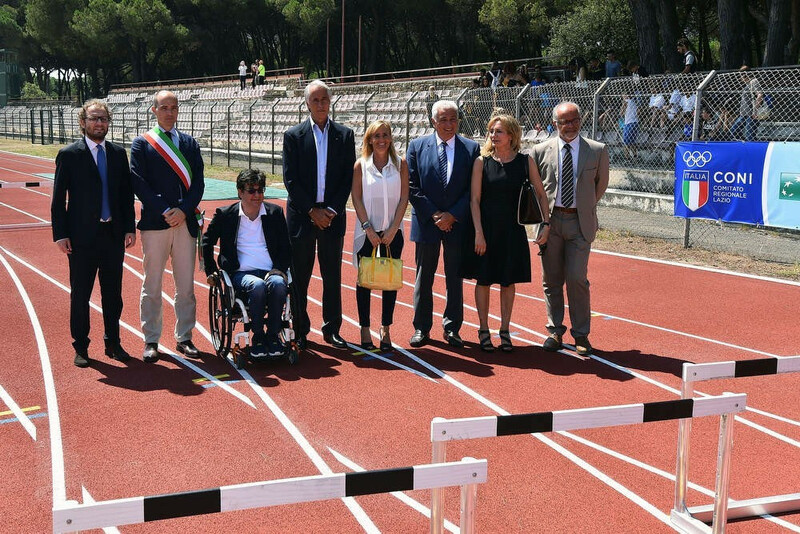 Rome 2024 remain hopeful their bid could retain the support of the new city authorities following a meeting today during an event to open an athletics track in Ostia. 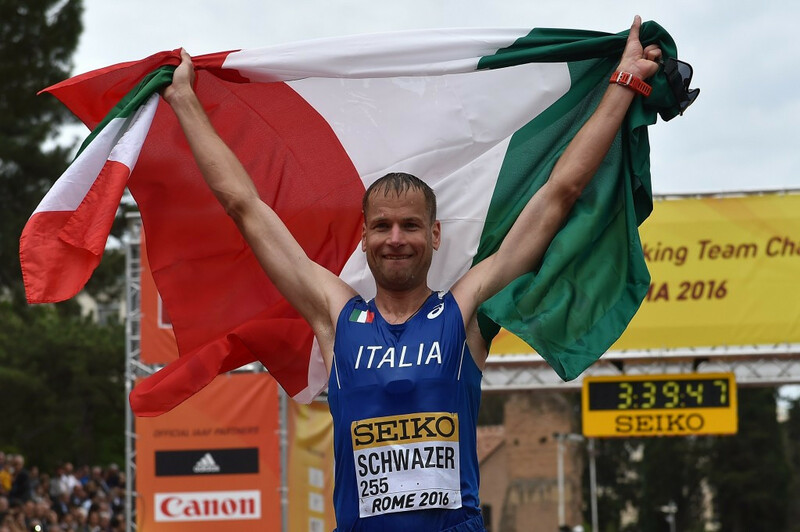 Italian Olympic Committee President (CONI) Giovanni Malagò has urged the International Association of Athletics Federations (IAAF) to speed up its procedures for the testing of Alex Schwazer's B-sample. 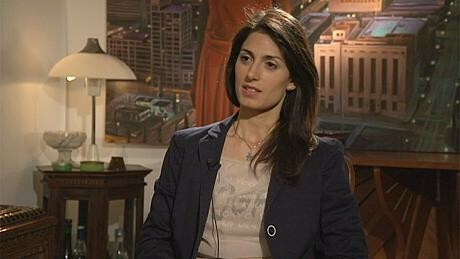 New Rome Mayor Virginia Raggi has repeated her opposition to the city's bid to host the 2024 Olympics and Paralympics, leaving it in doubt as to whether it will be able to continue without her support. There is “no possibility” Rome 2024 will withdraw its candidacy if bid opponent Virginia Raggi is elected as the city’s Mayor, director general Diana Bianchedi told insidethegames here today.